Wonderful home on the river with view of Wilson Lake. Three bedrooms, three baths. Two kitchens. Many updates!! New windows, vinyl siding, HVAC, water heater along with a new boat house and boat lifts. Year round water!! Buyer to verify all info. 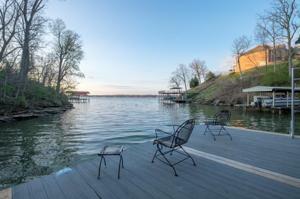 Wilson Lake real estate is considered a top twenty market for lake homes and lake lots in Alabama. 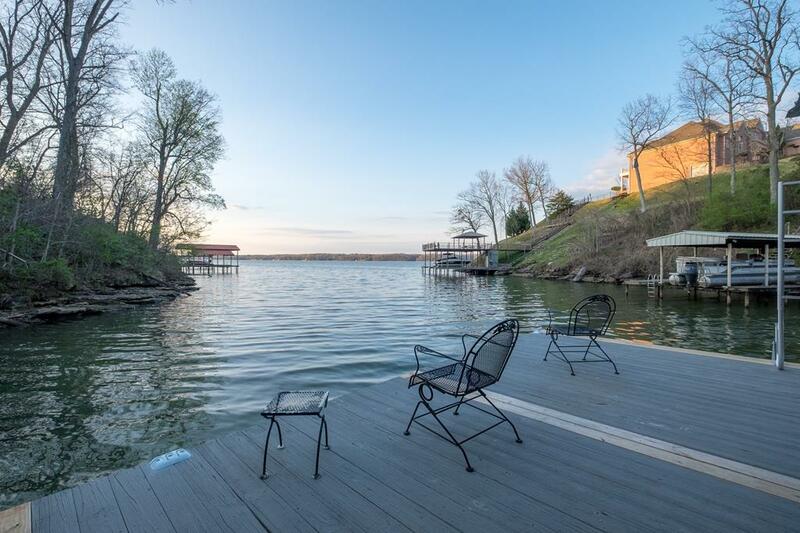 There are typically 50 lake homes for sale on Wilson Lake at any given time. The lake will usually have 70 or so lake lots and land for sale. Wilson Lake homes for sale have an average list price of $635,000, with many great homes at higher and lower prices. This lake is a mid-sized Alabama lake, and has a shoreline of 154 miles.